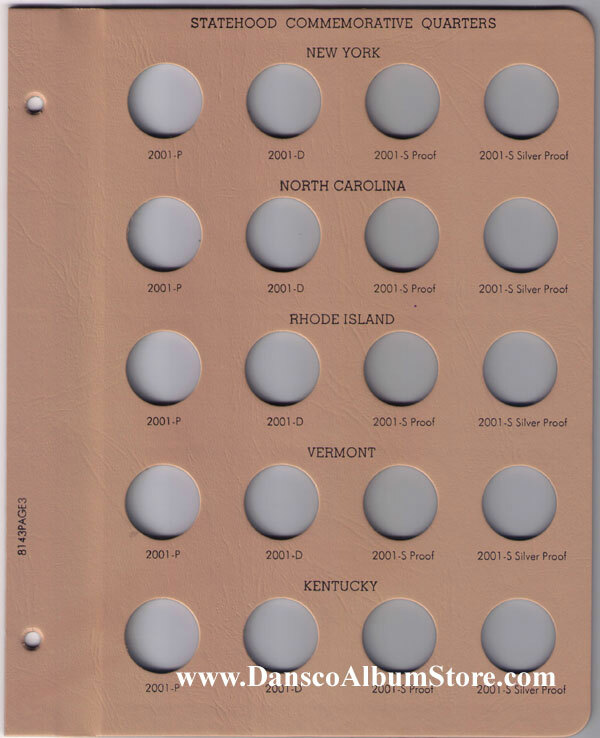 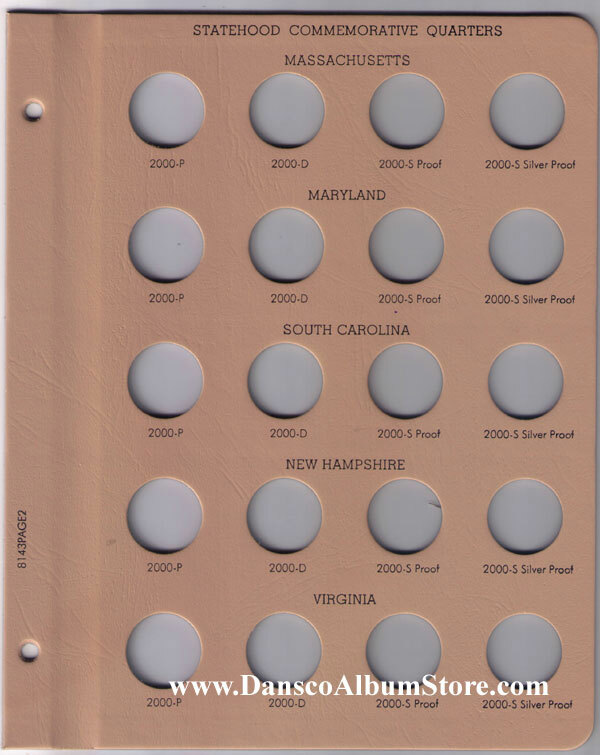 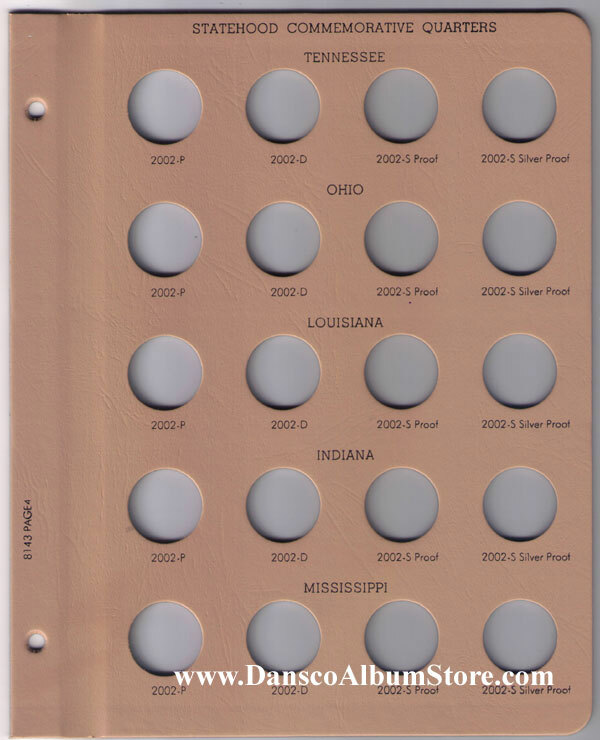 Statehood quarter 8143 book is for the first half of the statehood quarter series (50 states). 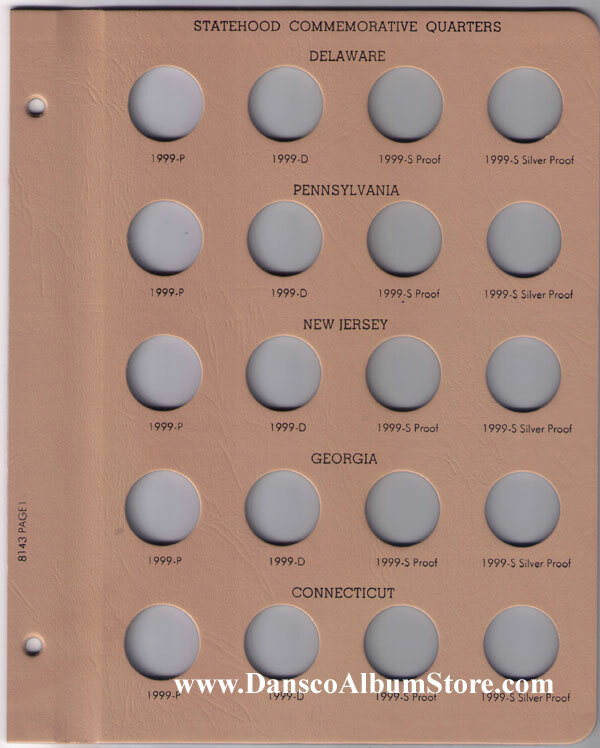 Holds 1999 through 2003 P, D, S Clad Proof and S Silver Proof. 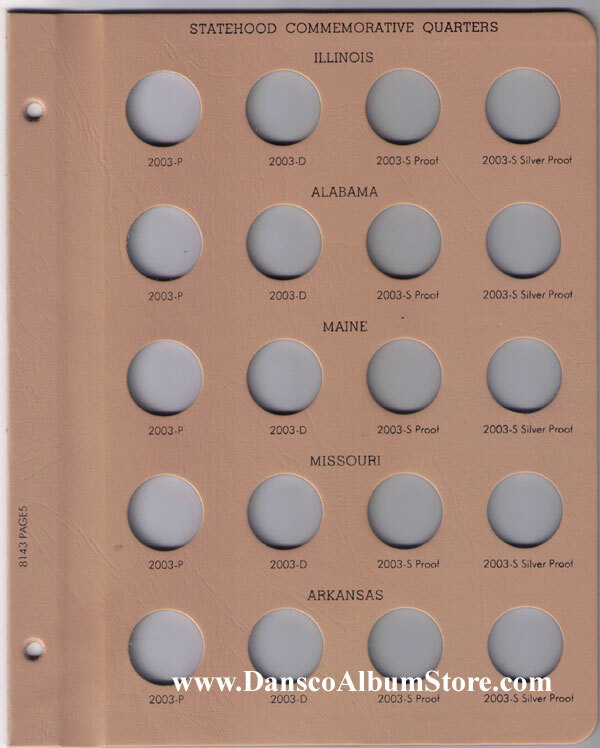 The 7/8" Slipcase (slipcover) is the correct size for this album.